Hi guys! 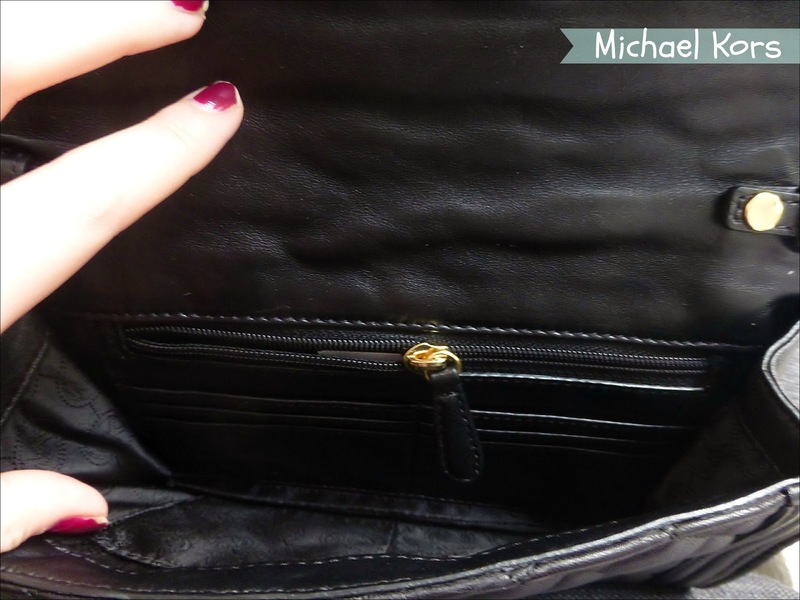 Just a quick post today about a gorgeous new hand bag I wanted to share with you. I’m a huge fan of Michael Kors handbags because they look amazing and are a really reasonable price considering the quality and designer label attached to them. I’ve been on the look out for a new clutch bag for a while and was previously looking on the high street for a plain black clutch that would go with every evening outfit. I wanted something of a medium size so it was big enough to fit my essentials in but still wanted something dainty and feminine. Unfortunately, I couldn’t find anything that ticked those boxes and after a few months of hunting and a trip to Harrods I spotted this gorgeous clutch bag by Michael Kors. I didn’t buy the bag there and then, instead I decided to think about it for a while and take another look if I was still considering it. I couldn’t get the bag out of my head, and after looking at it a couple more times in store and online I decided to purchase it. This Michael Kors bag is beautiful. The leather is butterly soft and I love the combination of the black and gold. The quilted design makes the bag interesting than something that is completely plain and it is the perfect size for any kind of night out. It definitely reminds me of Chanel styles. There is also a strap too so this bag can be worn over the shoulder or as a clutch – multipurpose at it’s best! I like that you can wear it two different ways. I looove this bag, never bothered to look at the clutches before but this is beautiful! oooh this is fancy! 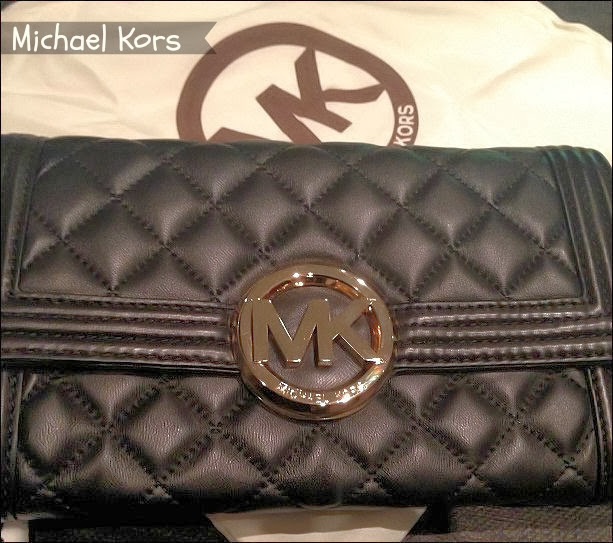 I love Michael Kors!! !